I wrote a post that discusses an interview I recently gave for an Advisen article regarding cyber risk and cyberinsurance. You can find the post on my firm’s new blog, the BT Policyholder Protection Blog. My future insurance-related posts will be found there. I wrote a post that discusses increasing data breach costs, as discussed in the latest Ponemon Institute report, and gives some tips regarding risk management, insurance coverage, and vendor contracts, in light of this expanding and changing risk. Join me at the AFP® Annual Conference in Washington, DC from November 2-5, 2014. Are you a treasurer, CFO, or a treasury or finance professional? Do you want to join a group of over 6,500 treasury and finance professionals in Washington, DC for a great annual conference? AFP® (the Association for Financial Professionals®) will hold its Annual Conference at the DC convention center (the Walter E. Washington Convention Center) from November 2-5, 2014. I’m excited to be part of the conference as a speaker. I’ll be a speaker on a panel discussing insurance for cyber risks. Validate best practices, hear new ideas and be inspired to innovate at the most important event for treasury and finance. Cyber Insurance: What Is It? Am I Covered? 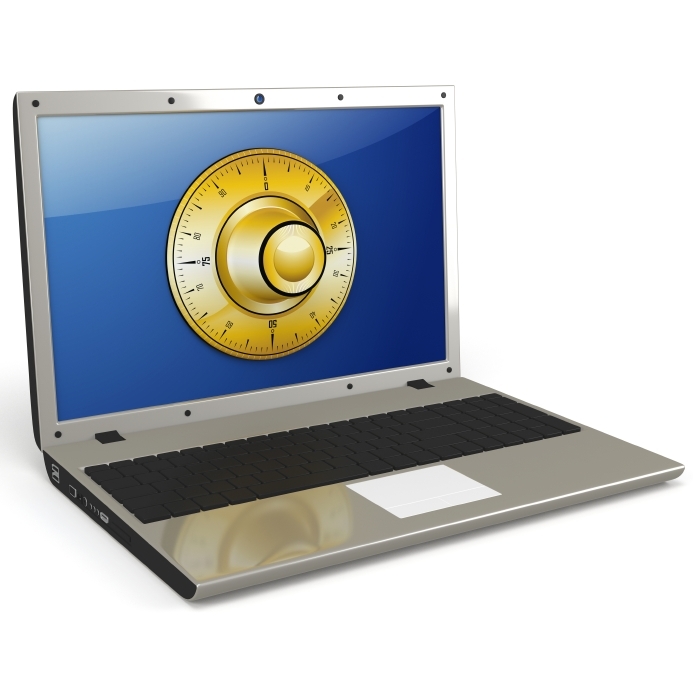 Network security and privacy risk – it’s ubiquitous. But do you really know what it is? The financial burden of a security breach event can be overwhelming and can often be mitigated with the purchase of an insurance policy. In this session, industry experts who have experienced breach events and understand the costs incurred as a result provide tips on breach preparedness, incident response, legal obligations and risk transfer mechanisms to provide balance sheet protection. Diana Nilhas, Vice President and Treasurer, Schnuck Markets, Inc.
David Gura put together a news story for Marketplace discussing cyberinsurance and insurance coverage for risks, liabilities, and losses related to data breaches, hacks, and exposures of credit card numbers and information. Target reported quarterly earnings for the first time since a major data breach that has affected more than 100 million customers. Target says it cost the company $61 million. David was kind enough to interview me for the news story that was broadcast on the radio; he also quoted me in the written version of the story. 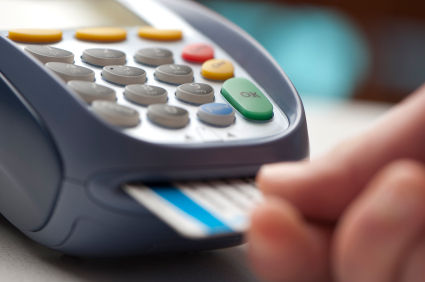 I discuss potential sources of costs and loss that retailers likely would face after a hack and breach of credit card information. 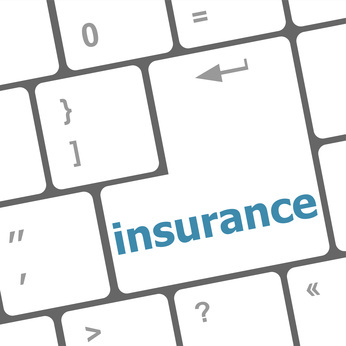 The story provides an overview of cyber insurance. It’s nice to see that it concludes with a point that insurance companies will have to pay in the event of a claim resulting from a data breach and cyber event. Please click on over and read the entire piece. Law360 published an article that I wrote with tips for buying and reviewing cyberinsurance, with special tips for retailers who are considering buying or reviewing cyberinsurance policies. The article is “5 Tips for Reviewing and Buying Cyberinsurance.” With the recent rash of cyberattacks, data breaches, and other incidents affecting retailers around the country, it is a good time to turn a careful eye to insurance for cyber and privacy risks. After a privacy, cybersecurity, or data breach incident, retailers may face a host of issues as a result of those incidents. The issues may include individual consumer claims, putative class actions, federal and state investigations and regulatory inquiries, and demands from banks, credit card brands, and/or credit card processors. It seems that the cybersecurity was all over the news in 2013, and in 2014, retailers cannot escape the potential of a data breach. In fact, it’s been reported that six further retailers may be suffering data breaches and cyberattacks, beyond the two big retailers that were in the news over the holiday season. If you already have forgotten about your personal New Year’s resolution, consider one for your business: understanding your insurance policies with a view toward coverage for cyber risks. The Target Corp. data breach that exposed 40 million shoppers’ debit and credit card account information has caused lawsuits, state and federal investigations and potential company reputation damage, while raising fresh concerns among other businesses about the worsening risk of cyber attacks. Rodd and Bill were kind enough to quote me in the piece. 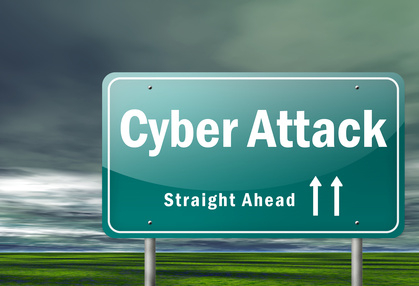 I discuss risk management, cyber security, and insurance coverage for cyber risks. You may have to register with Business Insurance to see that part of the article. Other people who work on cyber security and cyber risk questions were cited in the piece as well, and contain comments as to whether PCI-DSS certification, and certification as being PCI compliant, can prevent all cyber attacks and data breaches. The article has interesting points for risk managers, in house counsel, compliance, and IT personnel. Please click on over and read the entire piece.